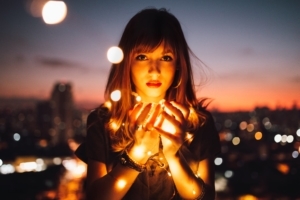 Have you ever been curious about Reiki? Would you like to not only help yourself but also your family and friends? I have over 20 years experience in Reiki and can honestly say that it changed my life. After experiencing the wonder of Reiki I, I soon studied Reiki II before eventually becoming a Reiki Master shortly after. 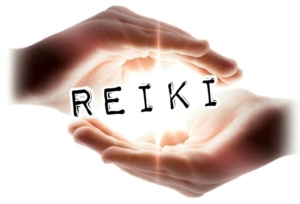 I now use Reiki daily in my own practise but also for clients too. Reiki changed my life and gave me a profitable career, it can now do the same for you with this course. The power for you to do this is literally in your hands. Everything starts with this course. Reiki I is your foundation course and an ideal introduction to Reiki. You can use it to heal yourself, your family and your friends. Once ready, you can progress onto Reiki II, which is when you can go out and begin to use it on clients. This course is comprehensive and full of rich information for you to use. This comprehensive course is fully packed with information and guidance. 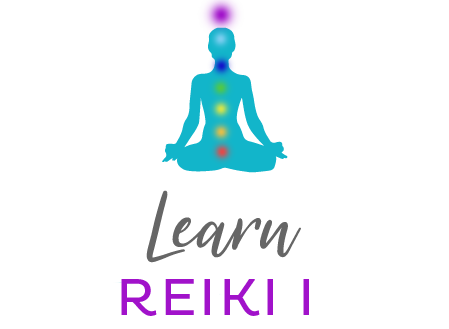 Not to be confused with the cheaper Reiki online courses available, this course is the real deal including attunements and ongoing support from a Reiki Master.